Now that you’ve fully serviced your Harley Sportster, you can take the opportunity to check all of the safety features on the bike. Make sure the lights are working properly, the horn makes noise, turn signals are operational, and all grommets are in place. 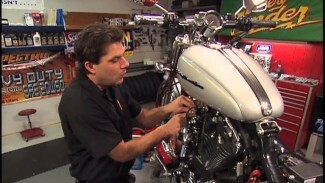 Then you should check the throttle, add oil and fill the tires to the correct level. Once your finished with the service, get out and ride! 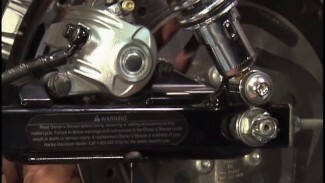 *****The service manual states you should follow your negation cable down from battery and remove nut that secures the connector to ground stud on the crankcase boss behind the starter motor assembly. You will need to do the reverse during installation.